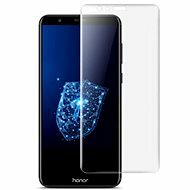 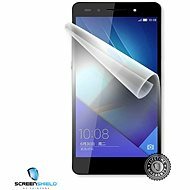 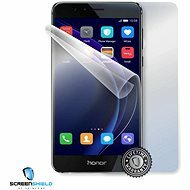 Screen protector - 100% warranty against scratches on the display, lifetime warranty, extreme durability and full transparency, the film does not change the colour of the display, screen has more friction with screen applied, covers up pre-existing minor scratches. 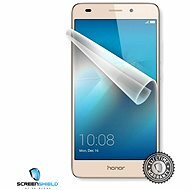 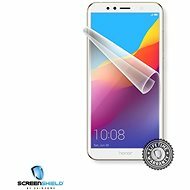 Screen protector - 100% warranty against scratches, lifetime warranty, extreme durability and full transparency, the film does not change the colours of the display, the screen with the applied film will catch less grease, it will cover small already existing scratches. 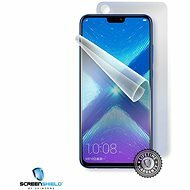 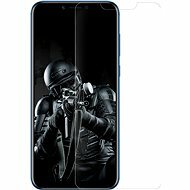 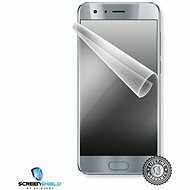 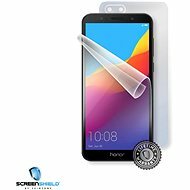 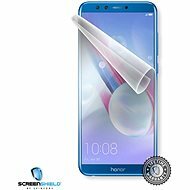 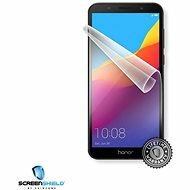 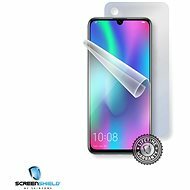 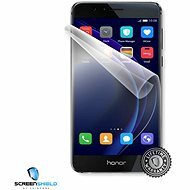 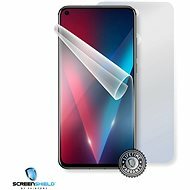 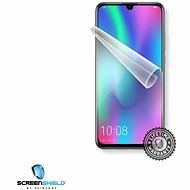 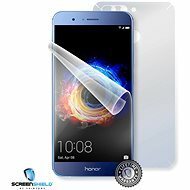 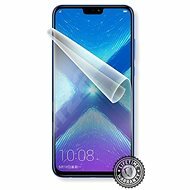 Screen protector - 100% guarantee against scratches, lifetime warranty, extreme durability and full transparency, the film does not change the colours of the display, the screen with the applied film will catch less grease, it will cover small already existing scratches.